Our role is to promote the importance of competitive markets for consumers and wider society. One way we do this is by advising government on how its policies and laws might affect markets. We encourage government to promote competition, engaging with it to remove, limit or prevent public restrictions and distortions of competition, highlighting the many ways in which government shapes and influences markets. We call this engagement, advocacy. 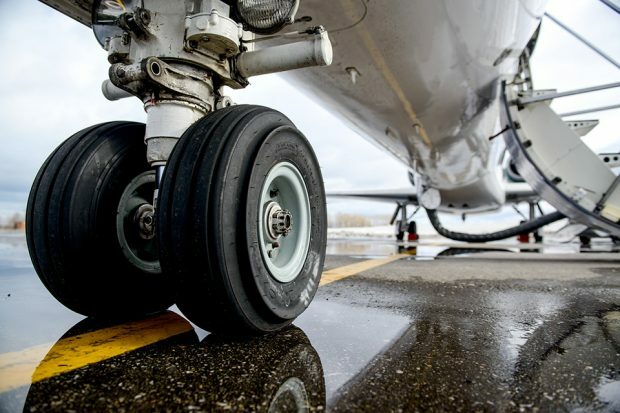 One current example of our advocacy is from December 2018, when we advised the Department for Transport (DfT) on the impact on competition of how airport take-off and landing slots are allocated. Our advice recommends a move away from the current administrative system, towards a market-based approach to allocating new and existing slots. What is an airport slot? An airport slot is the right for an airline to take-off or land at a particular airport, at a particular time. The current ‘grandfathering’ rule under the administrative system gives airlines an indefinite right to a slot, as long as they use it at least 80% of the time – the ‘use-it-or-lose-it’ rule. Even when new slots become available, which is very rare at the busiest airports, only half of these are reserved for ‘new entrants’. Very few airlines meet the strict definition of a new entrant, needing to hold fewer than 5 slots at the airport on the day a new slot is allocated. Airlines may hold onto slots they do not necessarily need or are not able to use efficiently, simply to prevent other airlines from using them. Although the use-it-or-lose-it rule is in place, it does not require an airline to use a slot in the most efficient way. For example, the airline with the slot may use a smaller aircraft whereas a new entrant might have an incentive to maximise the capacity the slot offers. The current rules also restrict the ability of new and/or smaller airlines to enter and expand their offerings. These factors potentially limit choice of airlines, routes and flight times for passengers, and could lead to worse outcomes in terms of the routes and frequency of services, and higher air fares. Possible changes to the current administrative system, with a view to enhancing competition and connectivity, are set out in DfT's consultation. These include changes to the existing ‘new entrant’ rule or allocating slots without ‘grandfathering’ rights. In our view, more could be done to address concerns that slots are not used efficiently. The DfT plans to set out its preferred policy on slot allocation within the Aviation 2050 White Paper later this year. The DfT also suggests reforms to secondary trading, which allows airlines to sell slots to other airlines. Secondary trading has been possible for some time but in its current form has not functioned effectively, with limited slots being traded. Airlines are reluctant to trade as they don’t want to sell to competitors and because if they do sell, they may not be able to buy (back) slots in the future. The effectiveness of any reforms depends on addressing the incentives of airlines to trade. One option proposed by the DfT is to increase transparency but we do not think this goes far enough in addressing these issues. Changes to secondary trading are also unlikely to resolve the issue that incumbent airlines already hold slots, whereas new entrants would have to pay to acquire them. A well-designed auction process would address the shortcomings of the current system. Rather than relying on administrators to decide who would be the most efficient user, an auction would mean the airline that values the slot the most wins the right to use it. This is because airlines hold information that isn’t available to an administrator and so would bid according to the value they see in any given slot. Designing auction processes is not straightforward and comes with some risks. For example, large airlines may bid more aggressively to secure slots and entrench their existing position. This needs to be taken into account in designing the auction, but in our view, is not a reason not to pursue an auction route. For example, it could be managed by rules to limit the ability of large incumbents to keep or increase their existing allocation. If risks are addressed appropriately in the auction design, our advice is that the benefits of a market-based approach will outweigh the risks. Ofcom’s move from an administrative to a market-based allocation of spectrum is a good example of where well thought-through auction design has ensured that potential risks have not materialised. The issue of how best to allocate airport slots is not new. In 2011 the European Commission recommended that new capacity should be auctioned off, though this ultimately wasn’t adopted. 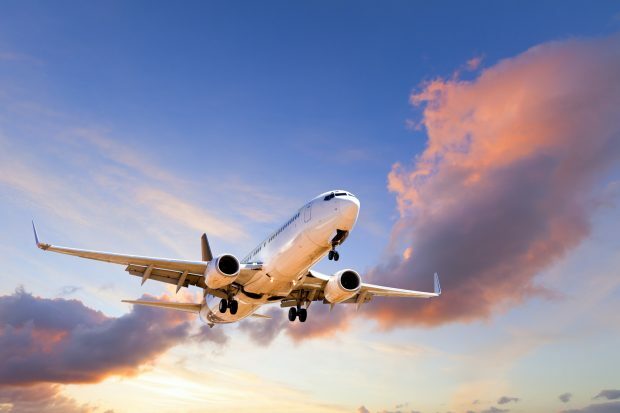 Auctioning slots would help ensure that increasingly scarce capacity is used as efficiently as possible, delivering benefits to passengers and the aviation sector more generally. New capacity at Heathrow and potentially at Gatwick presents a good first opportunity to adopt a market-based approach. Change and the process of competition can be unsettling. But in our view, it is important to remember that defenders of the status quo are often more organised and speak louder than the advocates for change. For more information you can read our full report on the competition impacts of airport slot allocation.